Lena Dunham has never been one to hide things and it doesn't look like she's ready to start now. 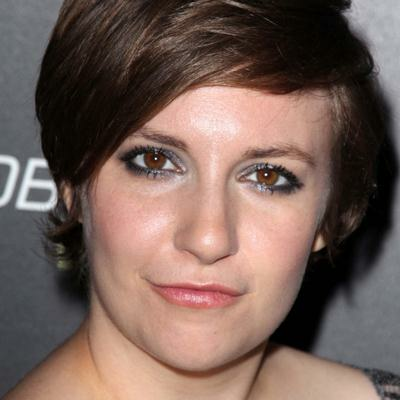 On the charges of nepotism in her show "Girls" Dunham pleaded guilty. She tweeted that, yes, her father did play doubles tennis with the creator of "Clarissa Explains It All." Speaking of Melissa Joan Hart, what is she up to these days? Ready to address charges of nepotism on Girls: It is true. My father did play doubles tennis with the creator of Clarissa Explains It All.